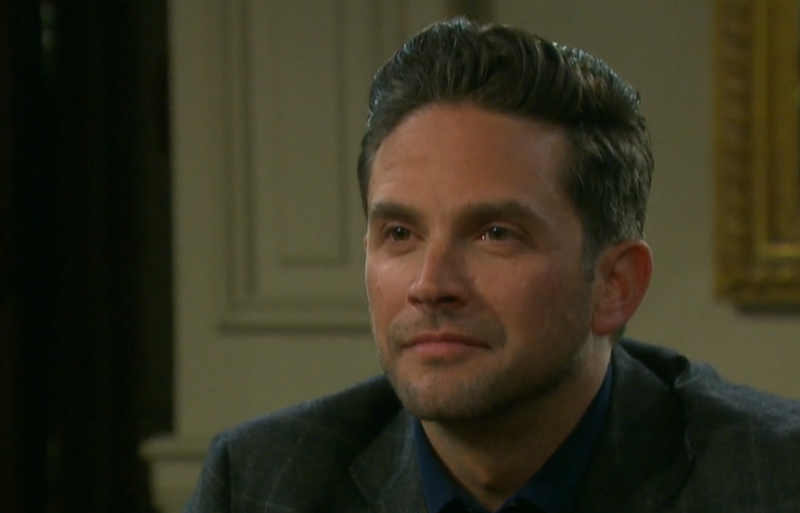 Former General Hospital star Brandon Barash made his Days of Our Lives debut as Stefan O. DiMera and we want your First Impressions. 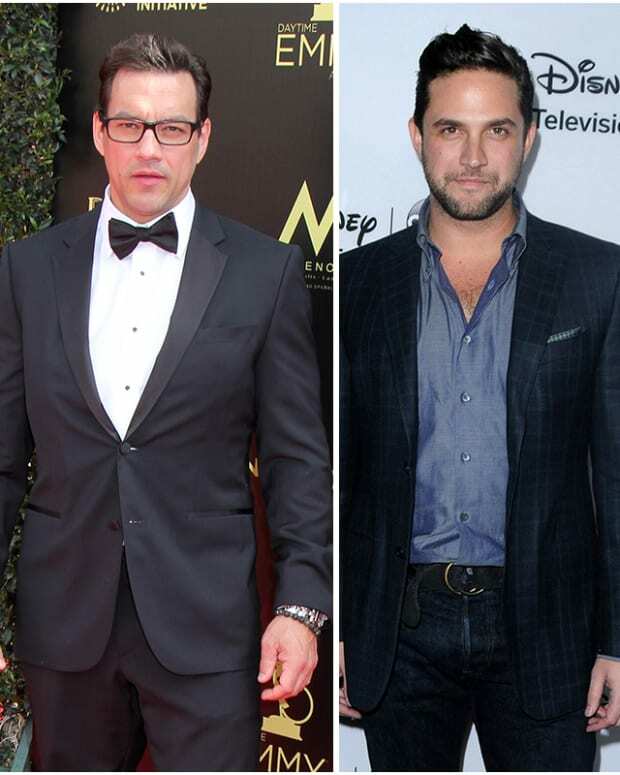 Barash took over the role from Tyler Christopher, who is on temporary leave. 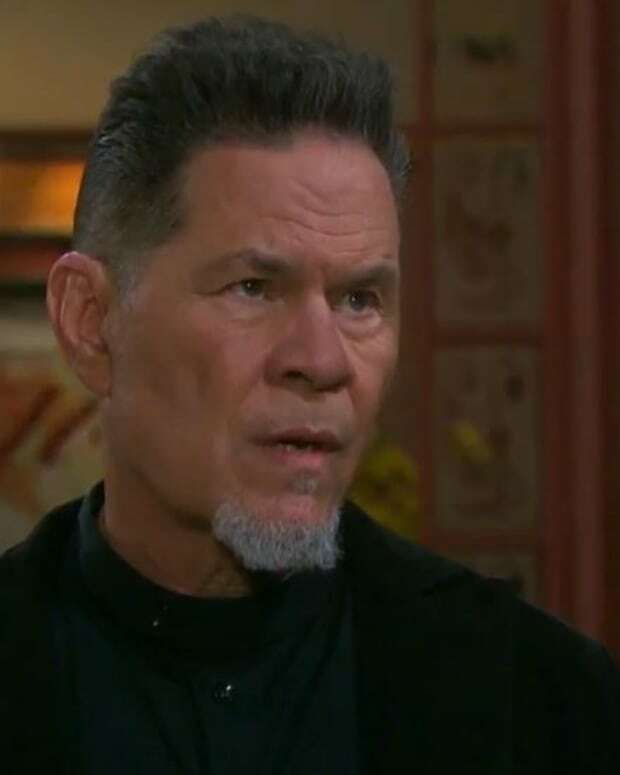 His first scenes as Stefan were opposite Greg Rikaart&apos;s Leo Stark and Camila Banus&apos; Gabi Hernandez. 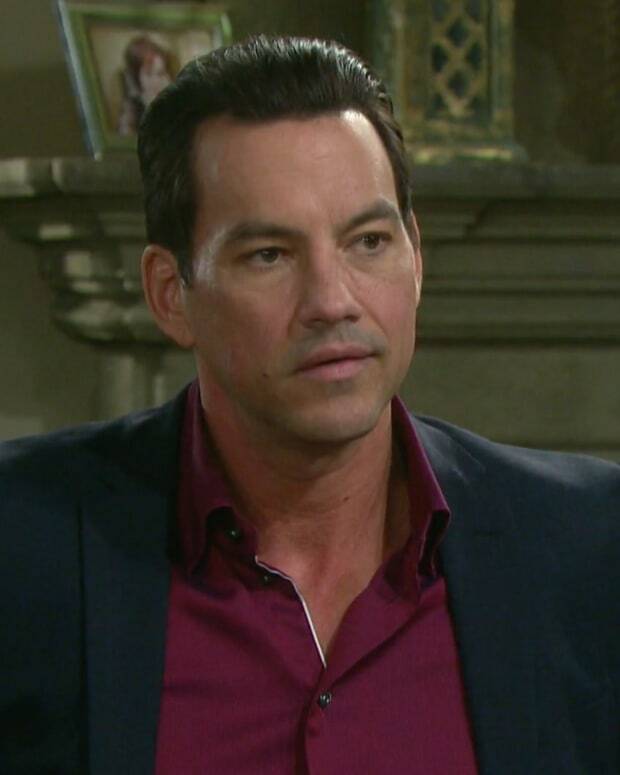 One big question many DAYS fans had was whether-or-not Barash&apos;s Stefan would have the same sizzling chemistry opposite of Banus&apos; Gabi as Tyler Christopher. 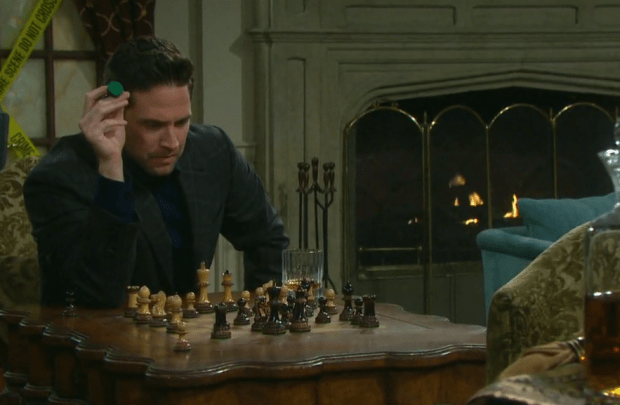 What are your First Impressions of Brandon Barash&apos;s Days of Our Lives debut?